Home » RCL » Gangnam Style: Not So Innocent? Gangnam Style: Not So Innocent? 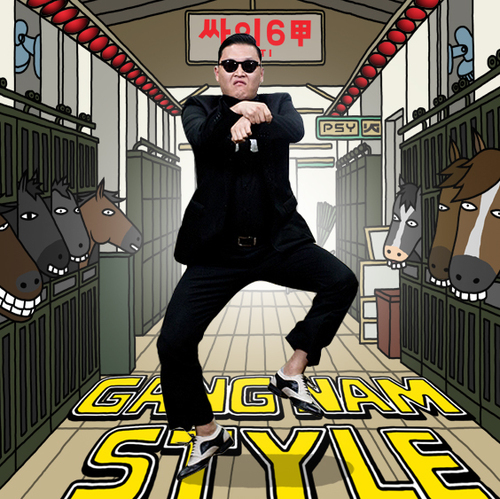 My RCL post this week is in response to Crystal Anderson’s blog post about the popularity and social implications of the “Gangnam Style” video. Anderson brings to light that the popularity of the video may not be linked to people simply admiring the musical merits of the song but rather that Psy is the laughingstock of American mainstream media. She also highlights previous examples of this such as Mr. Chow in “The Hangover” wherein these Asian characters are only seen as comedic resources. To look at this from another perspective; earlier today Korean-American rapper Tiger JK let off a rant about his thoughts on the “Gangnam style video” and what it means to him personally. 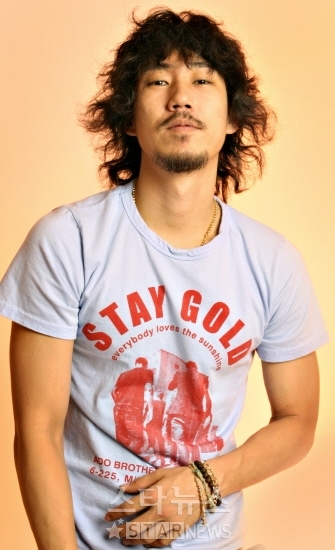 To add some context to the story, Tiger JK was shouted at by fans to perform the “horsey dance” which led him to unleash his frustration over Twitter. Some points raised by the rapper were that he is only looked at as a joke even though he is a serious musician. He also talked about how silly videos like “Gangnam Style” gain so many hits on Youtube but artists like Tiger JK are still struggling to break into mainstream media. The profanity laced tyrant and an accompanying article can be viewed here. Tiger JK eventually apologized for his rant and also his generalization of whites and their involvement in his frustrations. However, I feel that his rant and also the blog of Crystal Anderson bring up some very good points. I don’t think that these opinions deserve an apology. Both people used their rhetoric platforms to showcase their opinions, albeit unpopular, and to highlight some real problems in our mainstream media. I think gangnam style is just a funny joke that most people understand and recognize as simple parody. However I think that Tiger JK complained in… how should I say… not the best way. There are many different ways to target this race issue, but it’s definitely different from race issues that plague other groups of people. I definitely think that the rapper had every right to be angry at the people telling him to do the horsey dance because even though other celebrities have done it for fun, as an Asian his first thought isn’t going to be “oh it’s just a funny dance to do” it’s going to be “wow they’re telling me to do this because I’m asian” Tiger JK’s response though was completely devoid of logos which in my opinion doesn’t really help his case. He only uses ethos with really only other Asians can truly sympathize with because he starts bashing other races as well. If he took a measured response he could have reached a larger audience and I think he would have gained more fame instead of infamy. Honestly, I think Psy is lucky. 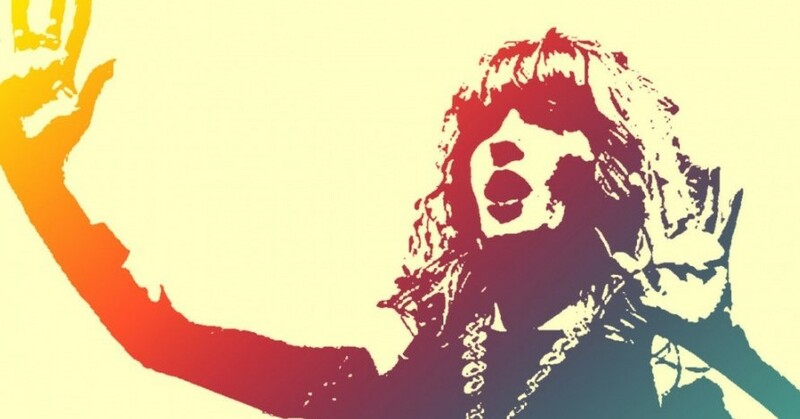 They happened to create a music video that spread like wildfire over the media. I think that Crystal Anderson’s blog can be a bit harsh on the whole Asian thing but in reality, people think that the dance in the video is funny. Everyone has their reasons as to why they think its funny but I think what is helping it’s popularity is all of the parody videos being made. I have seen the Naval academy’s verison of “Gangnam Style” and even at the football game, the nittany lion did the dance in front of everyone. Anderson shouldn’t be racist towards the video because it’s just not right.